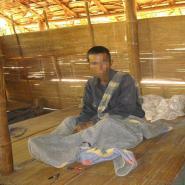 In 2006, KHRG released the report, Less than human: Convict Porters in the 2005-2006 Northern Karen State Offensive. This report described how civilians imprisoned in Burma are pressed into service for the SPDC and made to carry equipment and supplies for the SPDC Army in Karen areas. 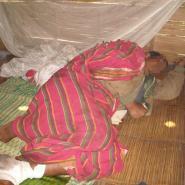 KHRG continues to interview convict porters after they escape from SPDC Army battalions during forward operations. 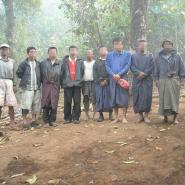 This section consists of photos of escaped convict porters interviewed by KHRG.